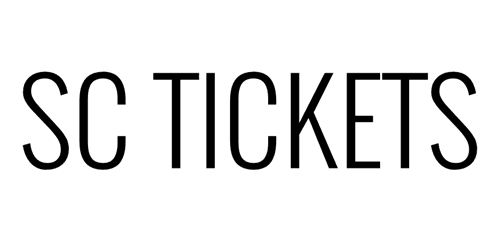 SC Tickets is your source for premium seating to your favorite events. Thank you to sc tickets for being SO informative with ticket seating and purchasing etc! I called inquiring about and up and coming boxing match and Literally all of my questions in regards to seating and purchasing were answered w GREAT assertive responses! I definitely recommend SC Tickets for all of your tickets purchases and inquires! Stephanie at SC tickets knows how to work the seating layout at any venue to get you the most bang for your buck..!!! They got my business for life..!! I bought tickets for 5 Seconds of Summer in Irvine and Imagine Dragons in Ingelwood for me and my brother. Our first concerts and both unforgettable nights, which would not have happened without Stephanie. She knows how to get the best seats at great prices, I was in contact with her 3 months before I arrived in LA, and everything worked out great. Thank you Stephanie for your kindness, professionalism and nice smile! I wanted tickets to the All You Can Eat pavilion at the Dodgers game so I called for an estimate. Everywhere else I called they told me $40 per ticket. Called this place and told me, for those tickets its cheaper to buy them at Dodger Stadium. Sure enough I called and they were $30 bucks a ticket. I like their honesty and how they actually got me the best deal possible. Thanks again.